We are a leading Franklin based building company with consistent recognition of the Registered Master Builders House of the Year Awards. Our team know how to put together a home for clients with impeccable taste. A true Green Home will have less impact on the environment, be healthier and more comfortable, and have lower running costs. Very competitive home loan and interest rates, includes lower minimum deposit and no payments while you build. 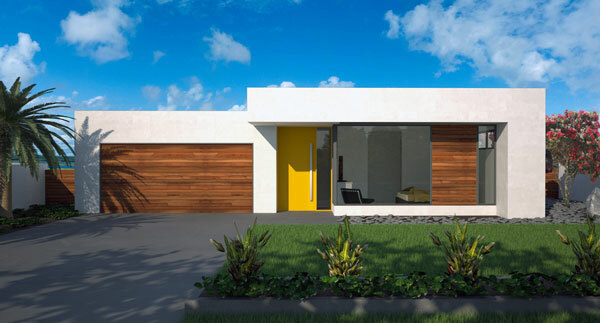 View our range of architectural plans. Or we can design one specifically for your site with our Totalbuild Designer. 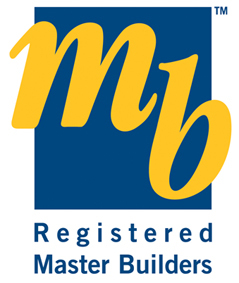 Our commitment to building high quality homes means as a Registered Master Builder we stand by our work for 10 years. 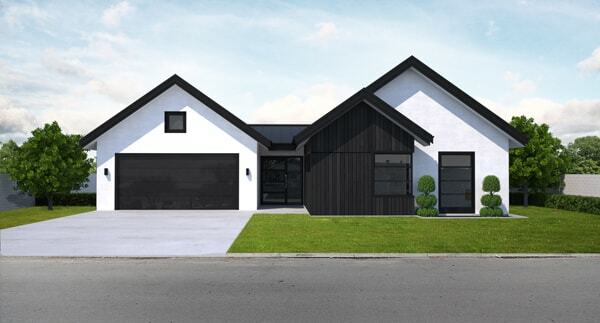 View our range of fifty architectural house plans designed around different styles, sizes and site orientations. All our plans can be customised however you wish. Want to have a fresh design made specific for your site? This option allows you to get everything you like into your new home design, all with your input, ideas and style. 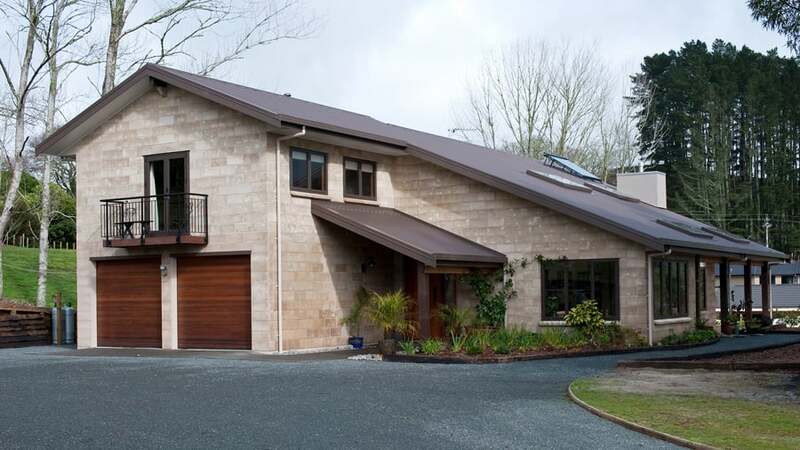 "Totalbuild Ltd. has a very high standard of finish"
"Excellent communication and a friendly team of builders"
"If you are looking for an affordable quality home we would highly recommend Totalbuild Ltd."
This light and spacious home is packed with Kiwi creativity. This house is a well thought out blend of practical and cutting edge. It is well built and it feels like home. Designed with solar gain in mind, hard floor surface gets sun all year the overhangs maximise winter sun and limits summer sun. Relax in the open living area with its outdoor flow onto the patio. 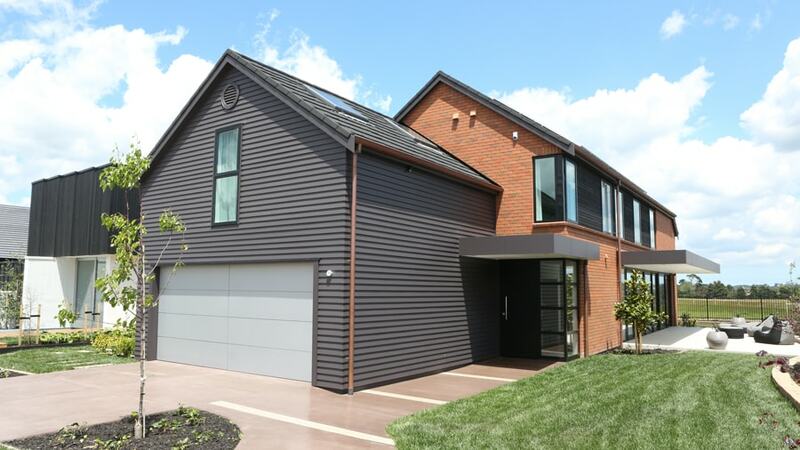 This home had a major transformation. 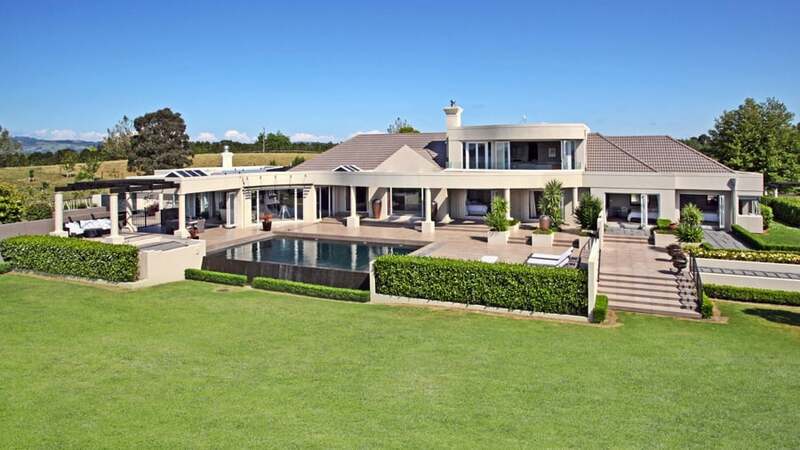 Externally completely refurbished and with addition of Living area this is a stunning home of some 650m2. Containing many curves this home is testament to our skilled staff. Laminated Cedar eyebrow details. Curved glass windows & curved box beams all make this home stand out. 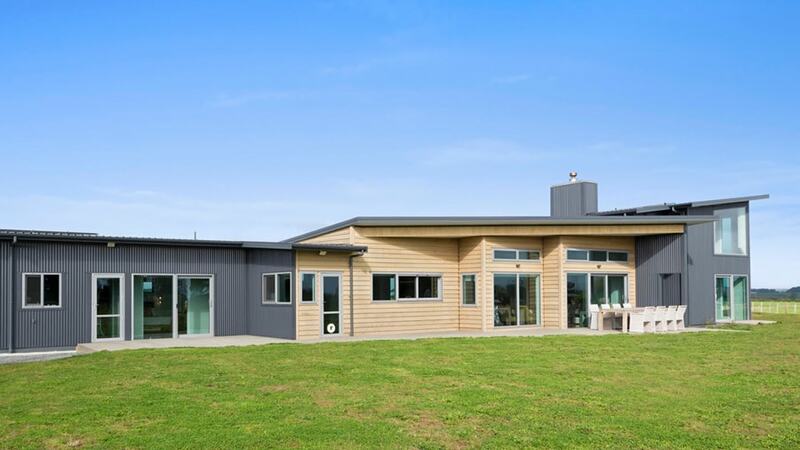 Designed and built with energy efficiency in mind, this home has plenty of features that ensure it stays cosy and warm. Solar hot water, high quality insulation, double glazing, low-E glass and PV generation. Unique industrial aesthetic with honed masonry and polished concrete flooring. Pitched ceilings create an open airy feel, while the house stays lovely and warm. Comfort and sustainability were priorities for this earthy home. The rustic character of its thermally efficient block walls is enlarged by grooved plywood ceilings and exposed timber rafters and the locally made terracotta tiles on the ground floor. The floors and walls absorb the heat of the sun and relinquish it as the temperature falls. Enjoy the advantage of having a 10-year Master Build Guarantee. © Copyright 2017 Totalbuild Ltd.